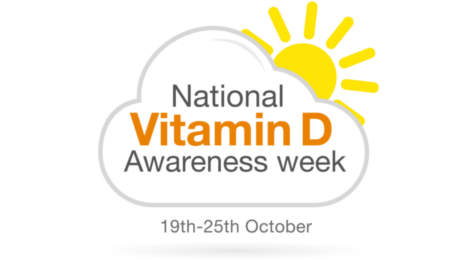 This week is National Vitamin D Awareness Week, making it perfect to remind ourselves of the importance of vitamin D and raise awareness of why we should know our vitamin D levels. BetterYou have set up National Vitamin D Awareness Week website where you can find all the information about vitamin D and you can even take an online test to see whether you are getting enough. The aim of this campaign is to ‘banish the buts’ on misconceptions about how easy it is to get the vitamin D we need. BetterYou are also hitting the road and travelling to the following cities in the UK to spread the word about vitamin D awareness: Edinburgh, Bradford, Sheffield, Birmingham and London. If they are coming to your city or near, make sure you visit them. 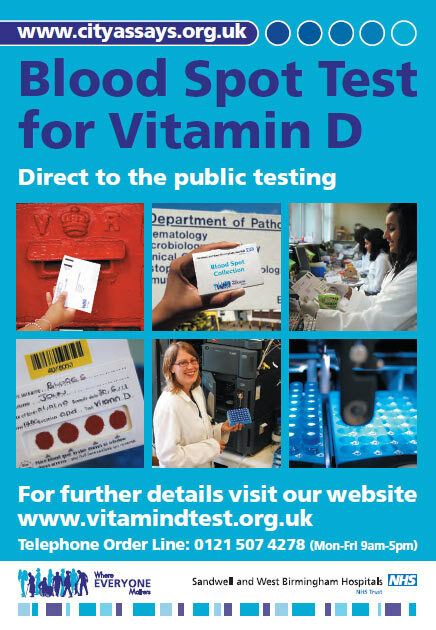 They will be actually “Testing the Nation” by using their expert Vitamin D Testing Service in collaboration with Sandwell and West Birmingham NHS trust. 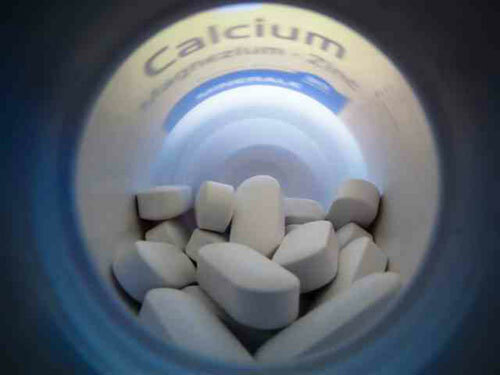 The results of vitamin D levels of the UK population will later be published in an exclusive report. Last year I had myself tested for vitamin D deficiency and I learnt that I wasn’t getting enough of vitamin D through my diet or sun exposure. I wasn’t that much surprised by the results as I avoid sun like a plague. My conclusion was that I’d rather take supplements than look older due to sun exposure. The problem these days is that I forget to take my supplements which reminds me that I should really get myself tested again. But do you know why it’s important to know your levels of vitamin D, making sure you are getting enough? In summary, it’s to stay healthy and decrease the risk of developing certain illnesses which are associated with low vitamin D levels. 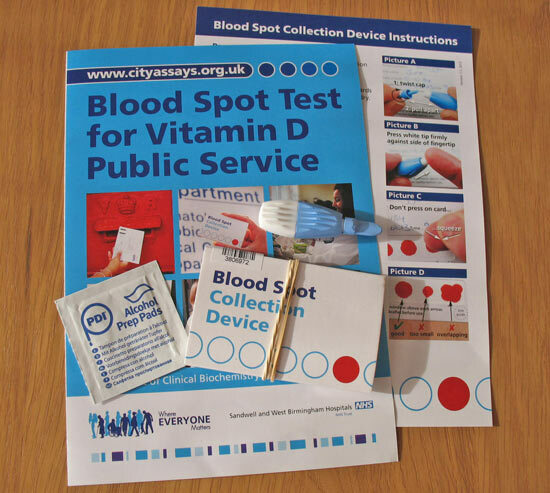 Read more about the importance of vitamin D and vitamin D testing here. Have you ever had yourself tested for vitamin D deficiency or are you planning to? Did you know the importance of vitamin D?